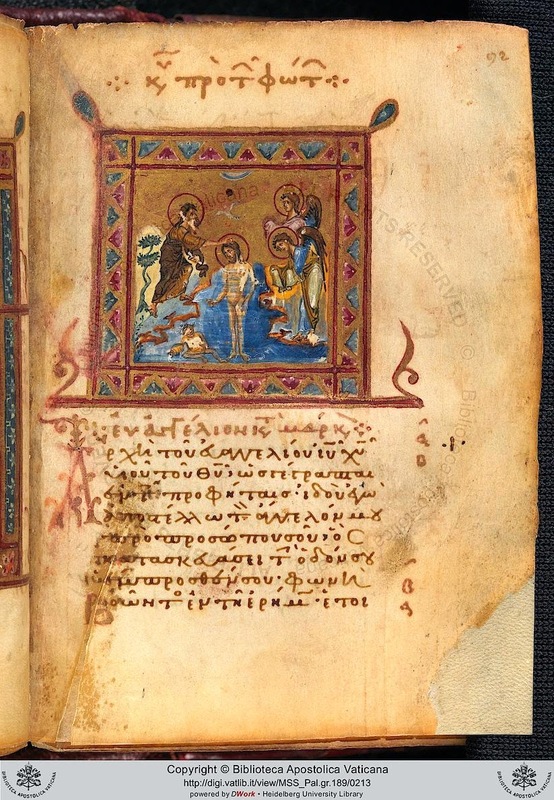 There are two really good posts over at the BL blog on Greek manuscripts collected by Robert Curzon: Part One, and now Part Two. A couple of years ago I read Curzon’s very entertaining account of his travels and manuscript collecting in his Visits to the Monasteries of the Levant (London: Century, 1986; orig. 1849). 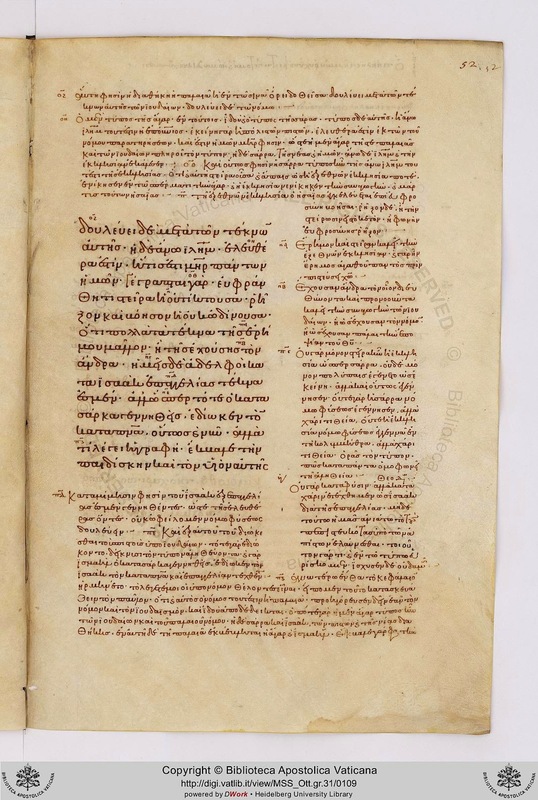 Since Curzon left detailed notes about the acquisition written in the manuscripts themselves, it is possible to connect the particular manuscript with both the narrative account and the monastic setting from which they were “acquired”. 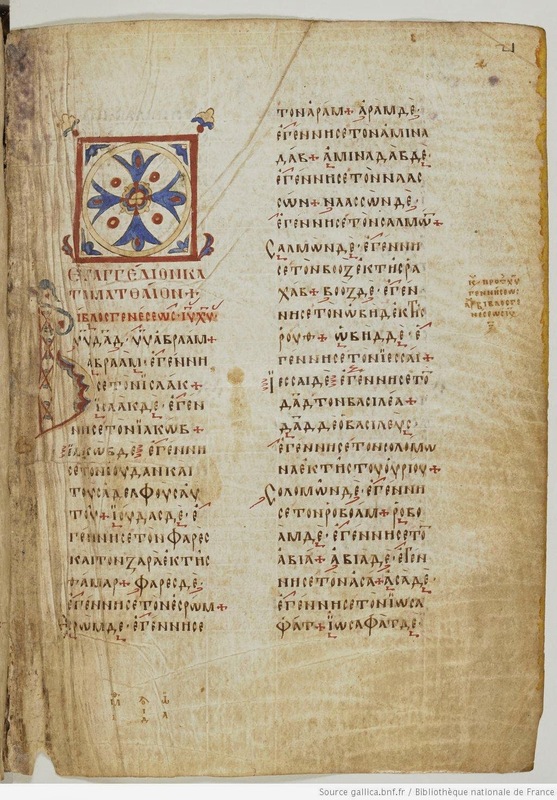 Most of the 42 Greek manuscripts have now been digitised by the British Library, and both posts introduce a large number of Greek Bible manuscripts. 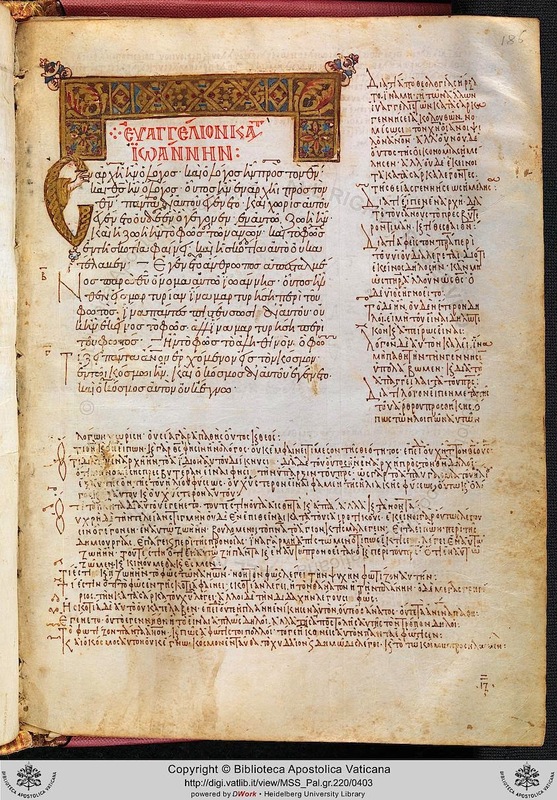 This is an introductory course in Greek Palaeography, consisting of two parts. Part I is a survey of the earlier history of the Greek script covering evidence from early inscriptions, through majuscule and minuscule papyri to manuscripts of the Byzantine period up to the eighth century. 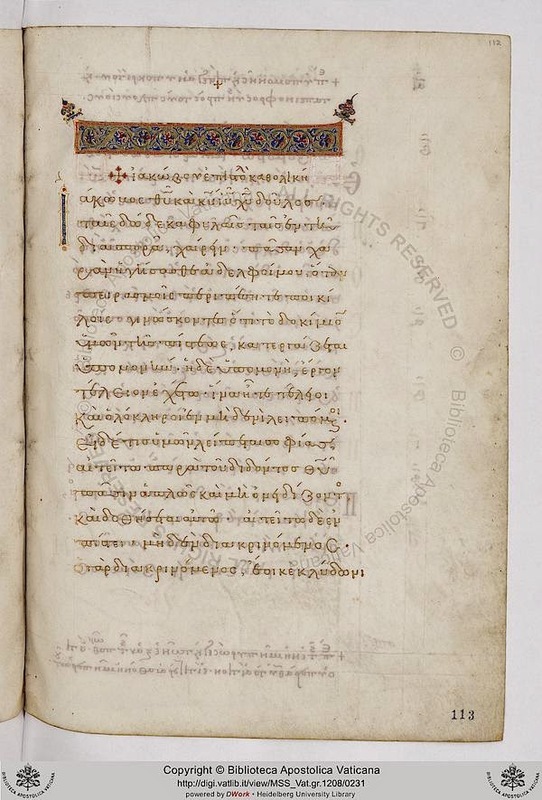 Part II concentrates on the Greek minuscule from the ninth to the 15th century and the first printed books. The development of the Greek script will be examined with relation to political events and cultural movements which shaped it through the centuries. 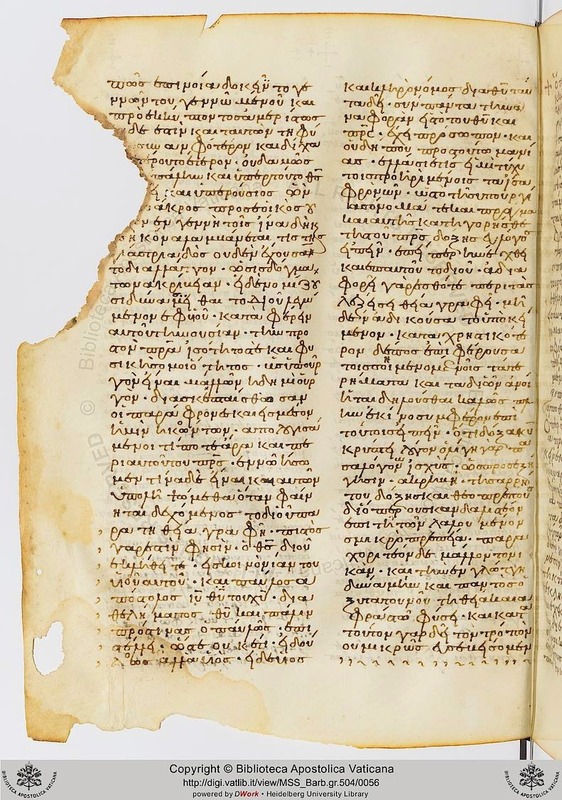 Participants will learn how to transcribe a text from a facsimile of a Greek manuscript and examine basic codicological and palaeographical aspects, including the layout of the text, the use of ligatures, nomina sacra, abbreviations and colophons. This course will include practical transcription exercises which can only be undertaken with a knowledge of Greek script and of the Greek language, ancient or modern. However, students without Greek can be accepted on the understanding that they will remain passive during these exercises. Everyone who has worked a lot with the raw data of a manuscript knows that scribes seem to do many things on a whim, without any discernible rule. Editors of our modern text hate scribes for this and expect that the original that lies behind the manuscript tradition shows more consistency. But this is a dangerous attitude, since any imposed consistency may hide something more subtle in the language of the author - a notion of consistency is based on our understanding of the language rather than an attempt to reflect the manuscript tradition. 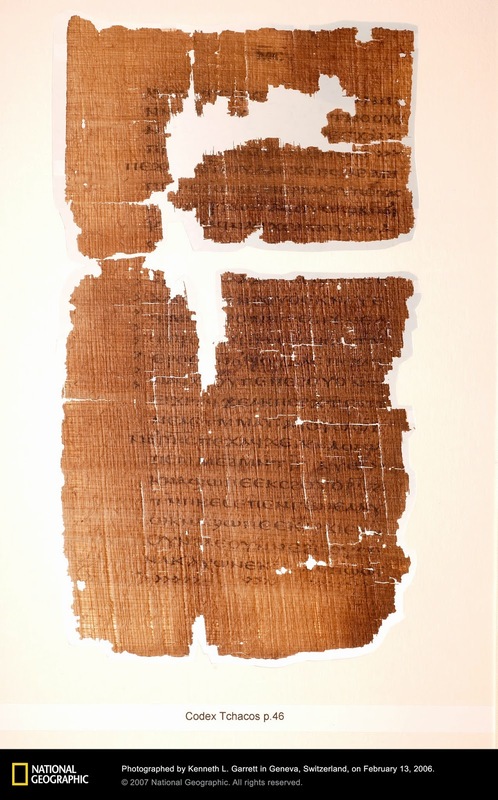 An example from the Gospel of Mark. Nine times we find the third person plural ‘they said’, ειπον / ειπαν. In NA26/27 it is spelled consistently ειπαν. 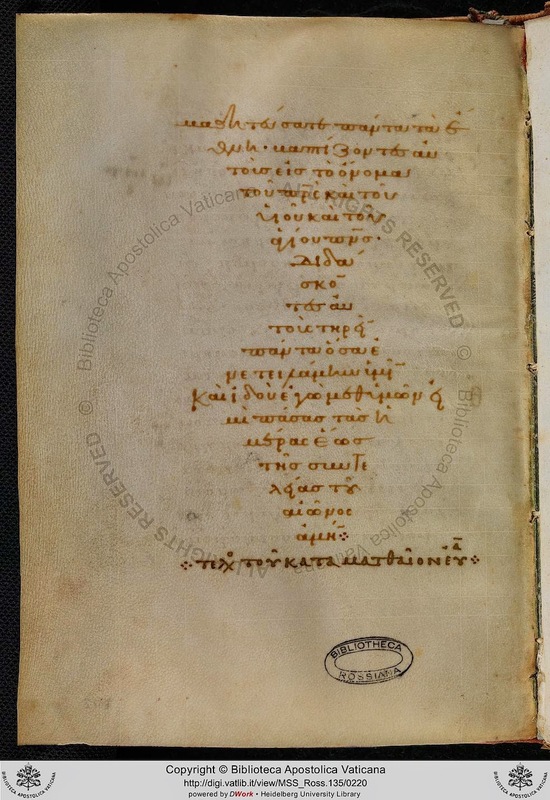 In each of the nine cases there is manuscript support for ειπαν but in two cases this support is unusually slim, 11:6 and 16:8. In the latter ειπαν is only read by Bezae, all other witnesses read ειπον (nice to talk about Mark 16:8 without mentioning the ...). What has happened here? Once we accept the external case for ειπον in 11:6 and 16:8 (and you guess correctly that this will be the reading of the Tyndale House edition), we see that of all nine cases of ‘they said’, these are the only two that are not followed by direct speech. It may be coincidence, it may be not. However, simply the possibility that such observations can be made now, is for me sufficient reason not to attempt too much orthographic consistency; there may be more going on than I understand at this moment. Peter Kirby has put together an excellent survey of information on the 14C dating of the Gospel of Judas, here. The whole issue is complicated, particularly for those without a firm grounding in the application of radiometric dating, but I can summarize the conundrum by saying that a National Geographic publication by Herbert Krosney suggested that the GJudas codex material could be assigned to 280 CE ±60 years, but then represented the results as all falling in the third century. (Both are statements are problematic, but especially the second.) This was unfortunate and created a great deal of confusion and speculation. The Tchacos Codex would then be the earliest Coptic manuscript currently known! Peter Kirby offers a number of learned insights, but in particular points out an important gross error on the part of Krosney. Krosney did not understand how radiocarbon results should be “calibrated” against known radiocarbon evidence (tree rings), and instead simply subtracted his BP (“Before Present”) numbers from the year in which the results were produced (2005) to erroneously produce a series of numbers dating to the the third century. The National Geographic Society granted the Arizona AMS laboratory permission to send me the actual results, and I am publishing an update on the dating of the Tchacos Codex based on the findings. Again, it’s complicated, and I offer here only a summary. Krosney made a number of errors, including simple typos. This is a shame, because generally his two Judas books are well-executed. In my forthcoming book chapter, I advance the theory of Peter Head, including the actual results from the reports, suggesting that the way in which the results were averaged is not codicologically optimal. (The lab had six test results, and by averaging results one can reduce the deviation number which consequently reduces the date range from periods of greater than two centuries to periods of less than two centuries.) Head has argued that instead of excluding one of the results from the leaves and averaging the remaining five, there should be two averages: one average of all three leaves and one average of the three binding elements. My estimation following Peter Head’s thesis leaves a radiometric result in the late third through the end of the fourth century. One should be aware that fourth century manuscripts will typically have calibrated dates ranging back into the third century. The issues is that the amount of 14C carbon in the atmosphere dipped in the fourth century, and thus fourth century manuscripts generally look like third century manuscripts. Notably, one of the individual calibrations of the papyri leaves offered a date range into the sixth century! Dating to the first half of the 4th century, the Codex Vercellensis or Codex A is the earliest manuscript of the Gospels in Latin. 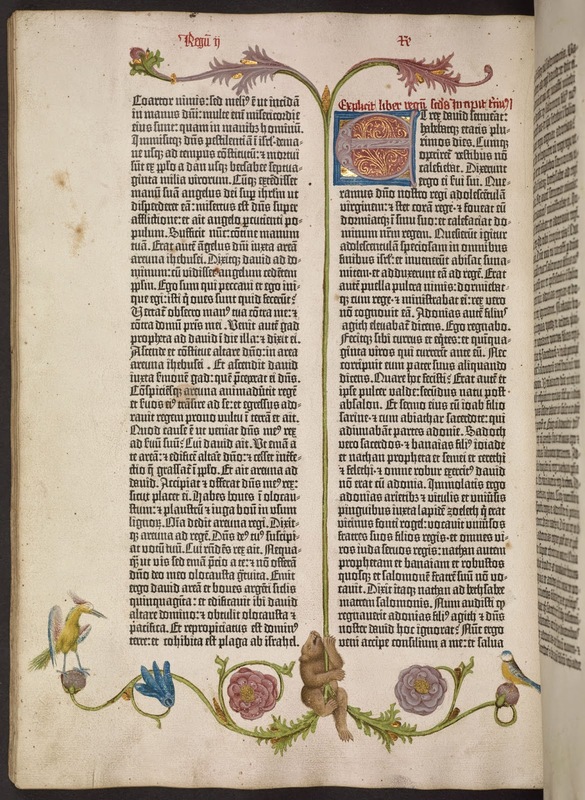 As such, it is perhaps the closest witness to the text of the Christian Bible in the West in the age of Constantine and the Council of Nicaea. Housed in the Capitulary Library of Vercelli since the time of St. Eusebius of Vercelli under whose auspices it was written, the manuscript now contains 317 folios, many of which are badly damaged by mold and decay to the point of illegibility. In fact, the last edition of Codex A to be made from an original reading of the manuscript was in the mid 18th century when it was considerably more legible than it is today. 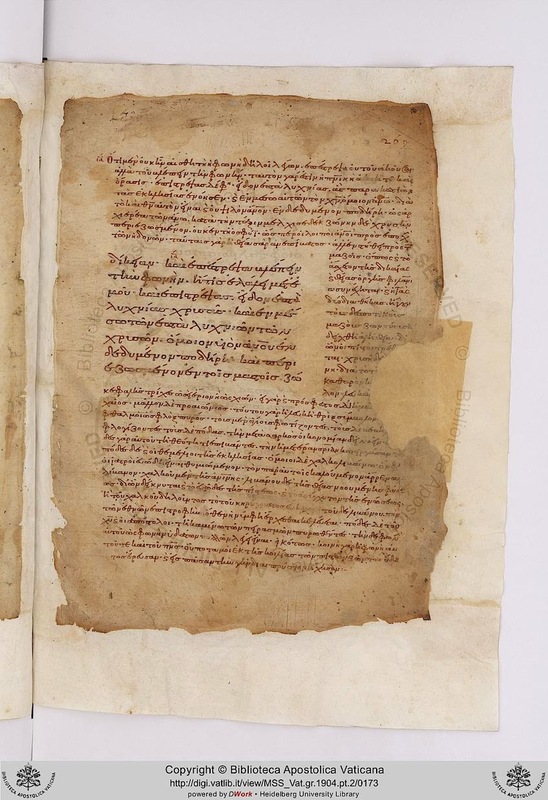 To stabilize the crumbling manuscript, Franz Ehrle, head conservator at the Vatican in the early 20th century, disbound it and encased each bifolium in thin sheets of gelatin. While effective in preventing further decay, the gelatin also inhibits ultraviolet light which scholars have traditionally used to enhance reading through fluorescence. 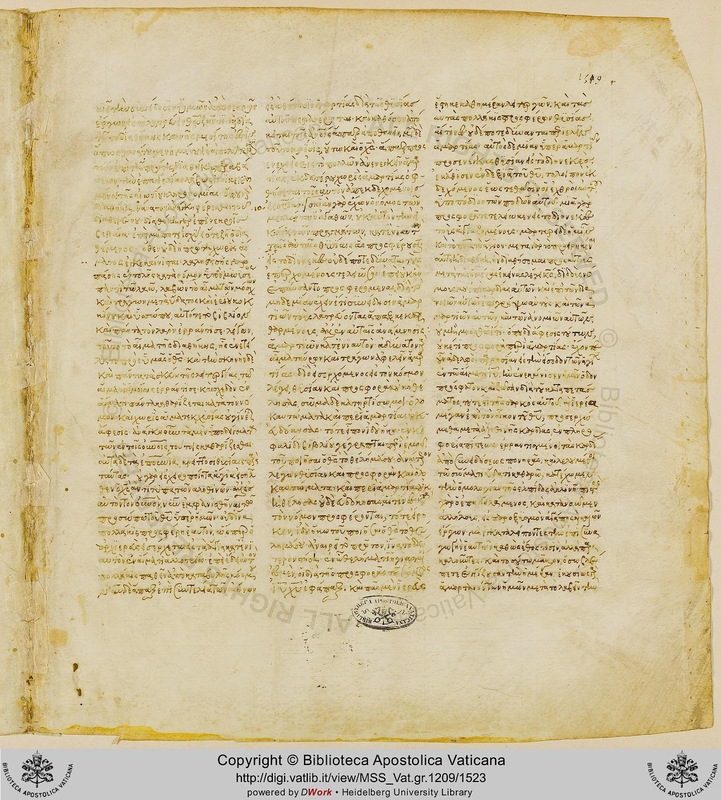 In an effort return Codex A to the attention of scholars, the curator of the Capitulary Library and Museum of the Dome, Timoty Leonardi, contacted the Lazarus Project for assistance in recovering text from the manuscript. 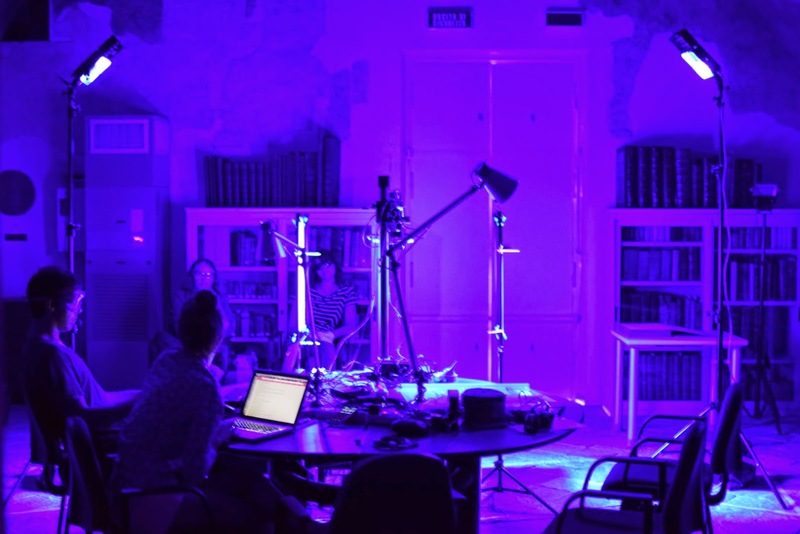 In March 2013, a team from the Lazarus Project (http://www.lazarusprojectimaging.com/) traveled to Vercelli to collect spectral images of sample leaves from the codex. In July 2014 they returned to image the entire manuscript, this time with help from the Early Manuscripts Electronic Library (http://emel-library.org/). Spectral imaging involves two distinct phases. First, imagers photograph the manuscript with a 50-megapixel camera fitted with a specially calibrated quartz lens and a dual filter wheel. Specially designed LED light units illuminate each folio both from above (reflectively) and below (transmissively) in twelve different wavelengths of light between the ultraviolet (365nm) and the infrared (940nm). Fluorescence from the manuscript provoked by ultraviolet and blue light is separated and captured with the help of a dual filter wheel that sits in front of the lens. All told, as many as thirty-three individual images of each page are captured by the computer-driven system, totaling in this case over 20,000 photos in a ten day period and over 4 terabytes of data. In the image processing phase, combinations of these bands are computed digitally using a hypersectral software called ENVI that is traditionally used for processing geospatial images from satellites. The goal is to enhance the contrast of the text to the background. The image “cubes” are then further refined using statistical processing known as Principle Component Analysis (PCA) and Independent Component Analysis (ICA). In this example, pseudocolor images with different combinations of spectral bands were animated to show how the text looks before and after image processing. The key to the effectiveness of a spectral imaging project lies in the interdisciplinarity of the team. 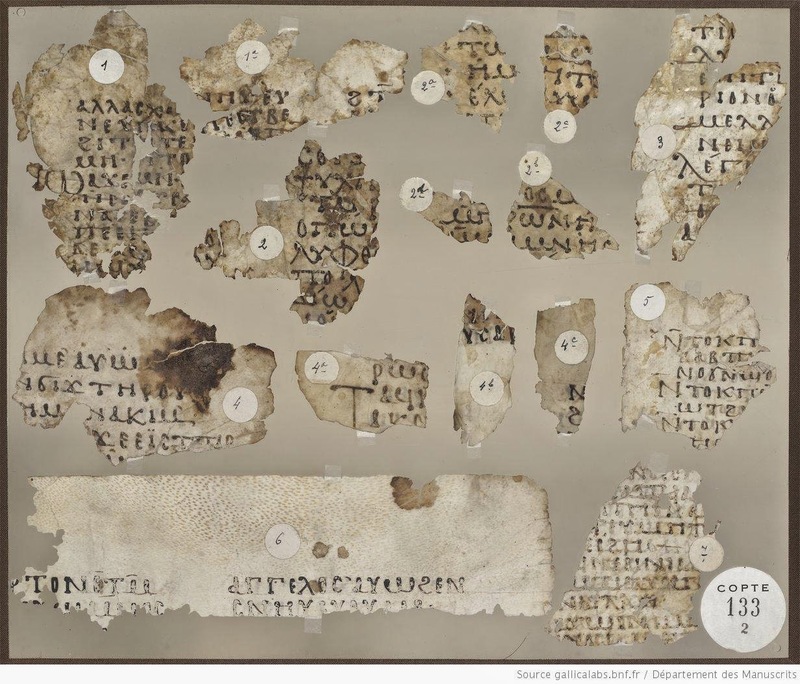 Led by Dr. Gregory Heyworth, a medievalist and codicologist trained in textual editing, the Lazarus Project team is comprised of imaging scientists Drs. Keith Knox and Roger Easton, both of whom are known for their pioneering work on the Archimedes Palimpsest among many other major recovery intitiatives. They were joined by Michael Phelps, Executive Director of EMEL, a biblical scholar by training, who directs the Sinai palimpsest project at St. Catherine’s monastery, and by Ken Boydston of MegaVision Corporation, who constructed the camera system and designed the lens, and who is known, among other things, for his work imaging the Dead Sea Scrolls multispectrally. The team was rounded out by a number of undergraduate students from the University of Mississippi and the Rochester Institute of Technology who are learning the interdisciplinary skills of textual science necessary to broaden the awareness of this esoteric field for the next generation. The result of the first imaging is shown in the animation video. Much of the text that is unreadable to the unaided eye reveals itself in the spectral images. Processing of images of the entire manuscript is now ongoing. Additional results are expected by the end of summer 2015, to be followed by a new edition by Heyworth under the auspices of the Vetus Latina Institute. For example, have a look at the impressive list of different English translations. I was getting together a handout for a seminar on Monday on the topic of Greek Lectionary manuscripts of the New Testament. But it is an area in which I readily confess my ignorance (and usually don’t even get to in courses I have taught), so I thought I would offer it here for correction and suggestions. Most of the material is from Osburn (2012), with a bit of Jordan (2009). Suggestions of helpful reading (and an ideal online manuscript) would be especially welcome. Around 40% of all NT manuscripts (over 2,400 listed) (mostly minuscule, with a few earlier majuscule manuscripts of a lectionary type). Relatively neglected – e.g. no critical edition (often commented on, from Westcott & Hort through to Osburn & Karavidopoulos). Generally close to Byzantine text: ‘lectionaries have text-critical value primarily for the later history of the NT textual tradition’ (Osburn, 108). Pentecost to Holy Cross day – 16 weeks – readings from Matthew supplemented from Mark; Romans, 1 & 2 Cor, texts from Eph and Hebrews. After Holy Week – eleven resurrection readings from Sunday morning. Includes readings for special occasions and celebrations of lives of saints etc., incorporating hagiographical, homiletical and biblical material (with differences for local practice). For earlier systems (e.g. Jerusalem based readings) need to compare Syriac, CPA, Armenian and other versional evidence. 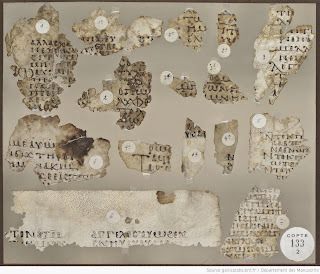 And the earlier majuscule lectionary manuscripts (mentioned earlier), as well as patristic practice. NA/UBS: Generally cited together: Byz. Lect. or singly by the letter l in italics and their number. But: ‘Nothing approaching a systematic presentation of lectionary readings occurs in any currently printed Greek Testament.’ (Osburn, 100). Euaggelion - organized into separate readings, with the day set for each passage written at the start of the periscope or in the upper margin. Sometimes with an indication of which liturgical service is meant. lesk = e9bdoma/dej/sabbatokuriakai/ - contains readings for each day between Easter Sunday and Pentecost, Sat/Sun readings to Palm Sunday and daily readings in Holy Week until Holy Saturday. C.R. Gregory, Textkritik des Neuen Testamentes (Leipzig: J.C. Hinrichs, 1900-09). C. Höeg & G. Zuntz, ‘Remarks on the Prophetologion’ in Quantulacumque: Studies Presented to Kirsopp Lake (ed R.P. Casey, S. Lake & A.K. Lake; London: Christophers, 1937), 189-226. C. Høgel, Symeon Metaphrastes. Rewriting and Canonization (Copenhagen: Museum Tusculanum Press, University of Copenhagen, 2002). C.R.D. 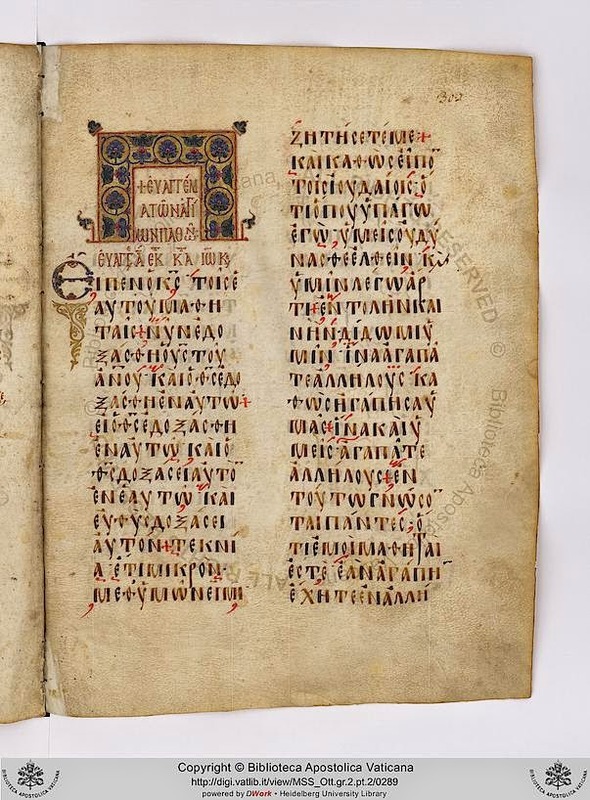 Jordan, ‘The Textual Tradition of the Gospel of John in Greek Gospel Lectionaries from the Middle Byzantine Period (8th-11th Century)’ (PhD; Birmingham, 2009). K. Junack, ‘Zu den griechischen Lektionaren und ihrer Überlieferung der katholischen Briefe’ Die alten Übersetzungen des Neuen Testaments, die Kirchenväterzitate und Lektionaire (ed. K. Aland; ANTF 5; Berlin: de Gruyter, 1972), 498-591. I.D. Karavidopoulos, ‘The Ecumenical Patriarchate’s 1904 New Testament Edition and Future Perspectives’ Sacra Scriptura X (2012), 7-14. B.M. Metzger, ‘Greek Lectionaries and a Critical Edition of the Greek New Testament’ in Die alten Übersetzungen des Neuen Testaments, die Kirchenväterzitate und Lektionaire (ed. K. Aland; ANTF 5; Berlin: de Gruyter, 1972), 479-497. C. Osburn, ‘The Greek Lectionaries of the New Testament’ in Ehrman, B.D. & Holmes, M.W. (edd. ), The Text of the New Testament in Contemporary Research: Essays on the Status Quaestionis. Second Edition (NTTSD 42; Leiden: E.J. Brill, 2012), 93-113. D. Patras, ‘The Gospel Lectionary in the Byzantine Church’ StVladThQ 41 (1997), 113-140. D. W. Riddle, ‘The Use of Lectionaries in Critical Editions and Studies of the New Testament Text’ in Prolegomena to the Study of the Lectionary text of the Gospels. Studies in the Lectionary Text of the Greek New Testament, vol. 1, ed. E. C. Colwell and D. W. Riddle (Chicago: The University of Chicago Press, 1933), 67-77. B. F. Westcott and F. J. Hort, The New Testament in the Original Greek. Introduction and Appendix (London: MacMillan and Co., 1881). 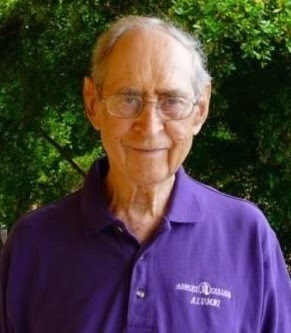 A. P. Wikgren, ‘Chicago Studies in the Greek Lectionary of the New Testament’ in Biblical and Patristic Studies in Memory of Robert Pierce Casey (ed J.N. Birdsall & R.W. Thomson; Freiburg: Herder, 1963), 96-121. Westcott & Hort, Introduction, 76-77: ‘an almost unexplored region of textual history...’; Osburn, 93: ‘seriously neglected in the search for the earliest forms of the NT text’. I don’t think that it will be possible to post regular up-dates for online images of the Vatican Library. They are aiming to get all 80,000 manuscripts photographed and on-line (1690 so far). 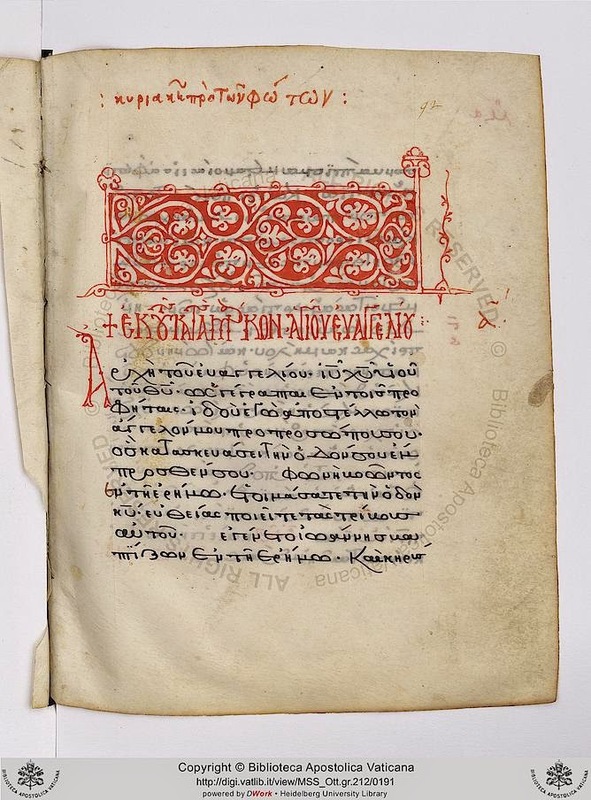 Among those 80,000 are around 346 NT Greek manuscripts (the number of results in the online Liste), and (I presume) extensive holdings in LXX manuscripts and other ancient languages. But as a first installment, and a reminder that it may well be worth checking whether a particular manuscript has appeared on-line (if you want a particular manuscript to appear on line you should request it), the general page you want to start at is here. Several of these include text and commentary (illustrating some of the major types discussed recently by Dan Wallace here).